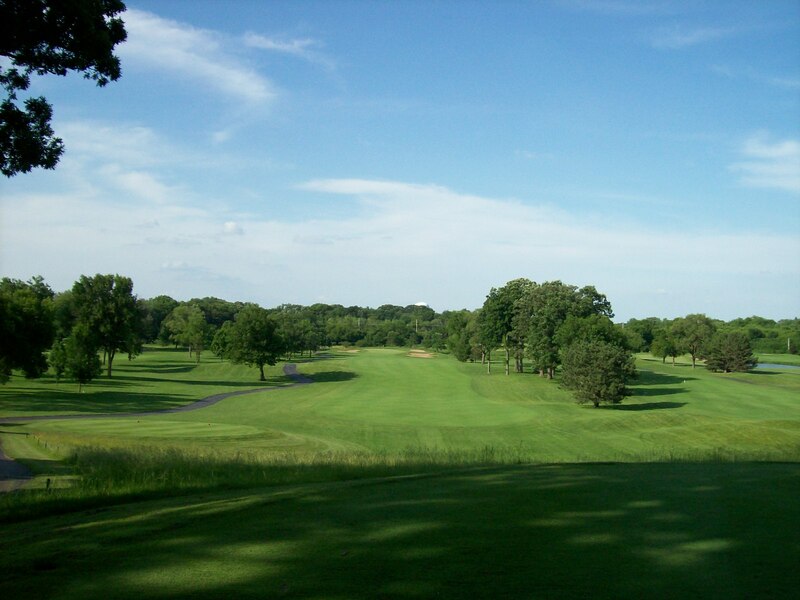 Since its historic opening in 1927, Arrowhead Golf Club continues to offer a superb golf experience. 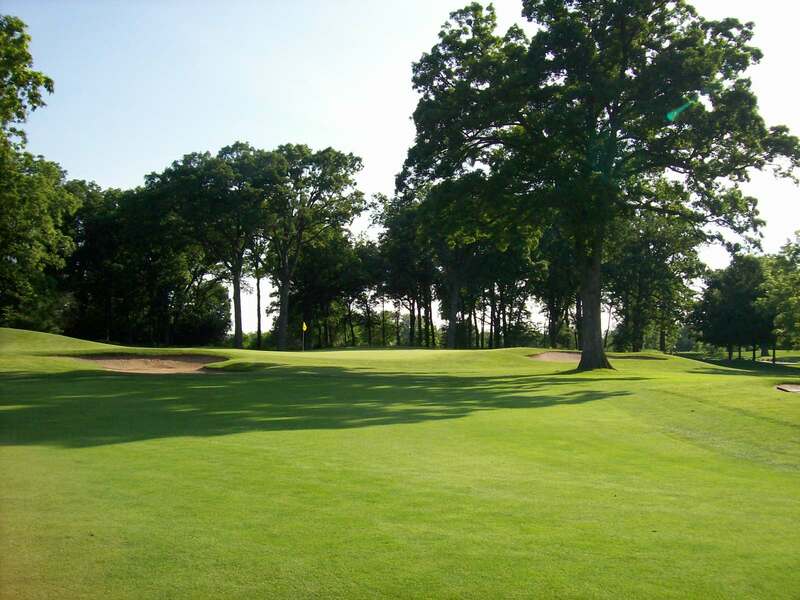 The challenging Ken Killian design is composed of three nine-hole courses that can be combined to form three separate par 72 18-hole layouts. 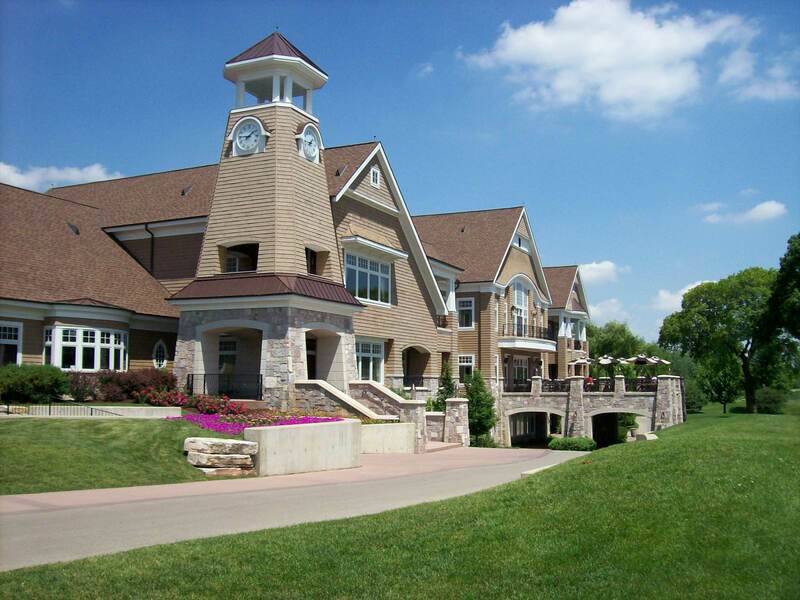 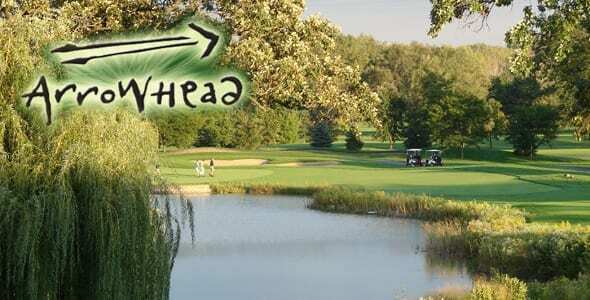 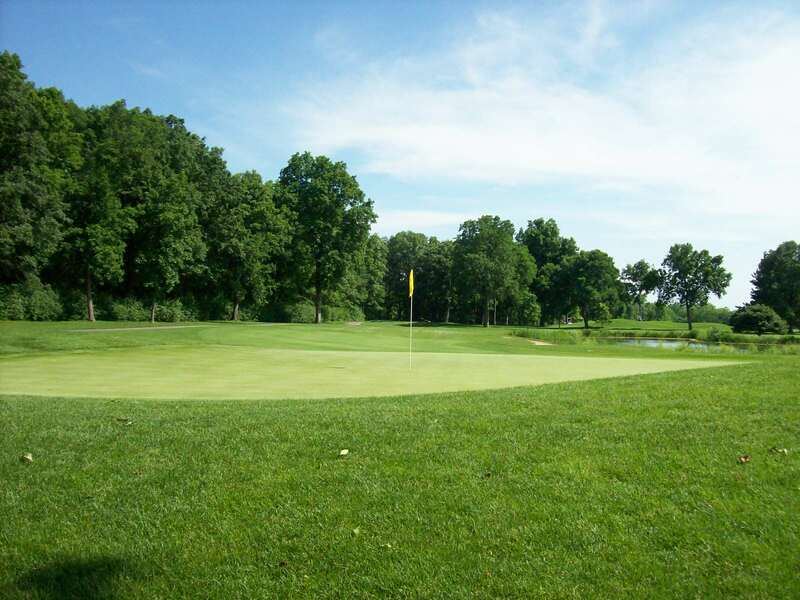 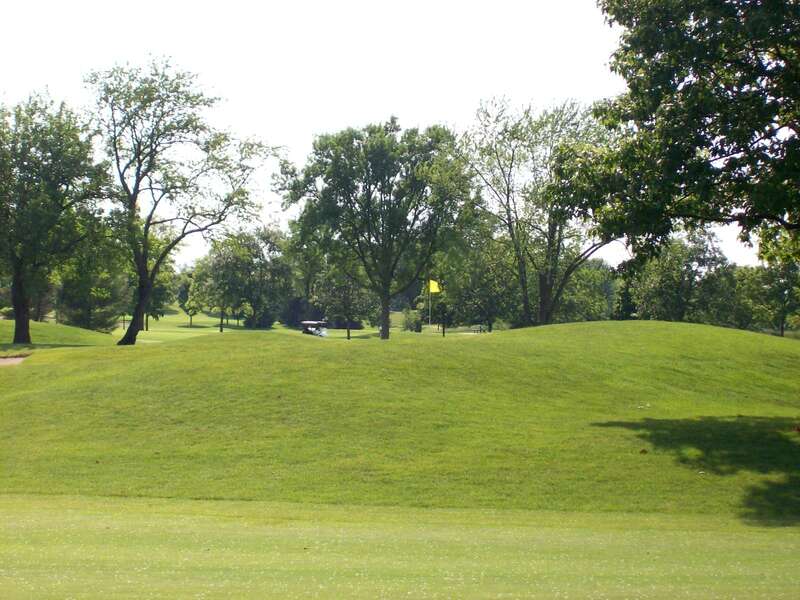 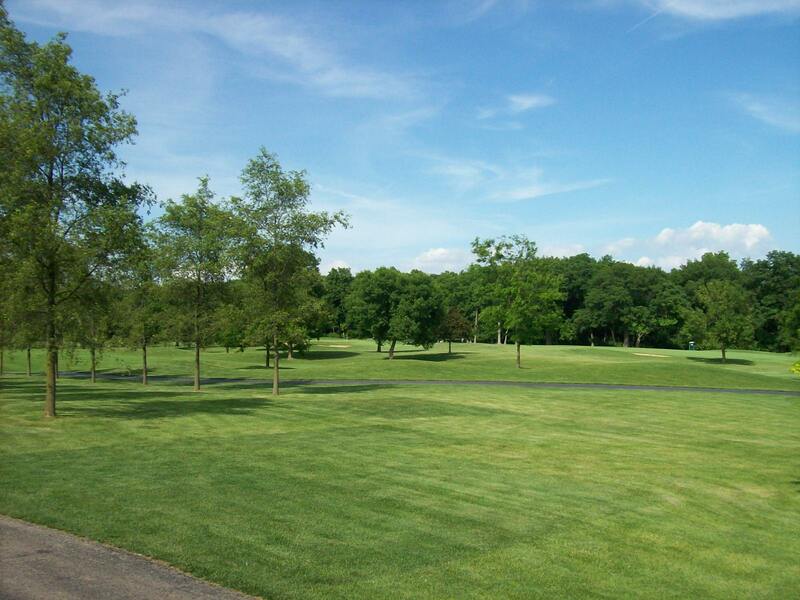 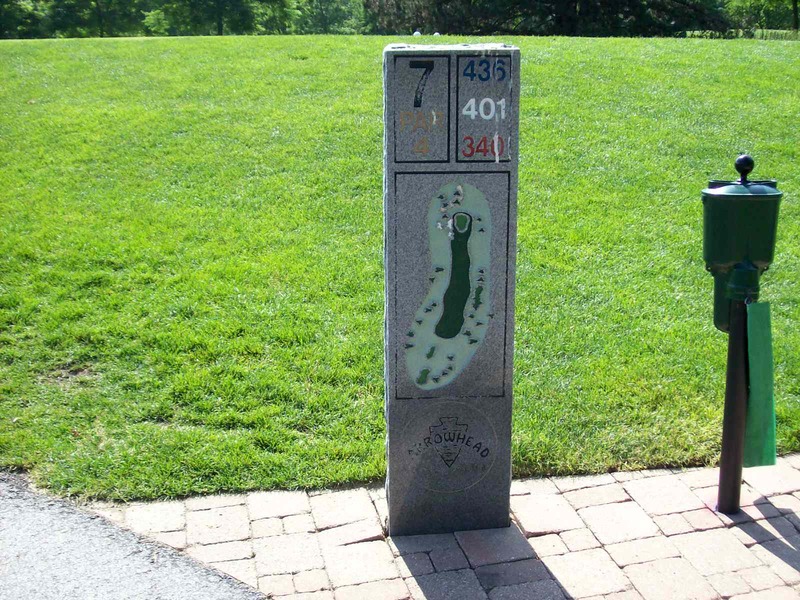 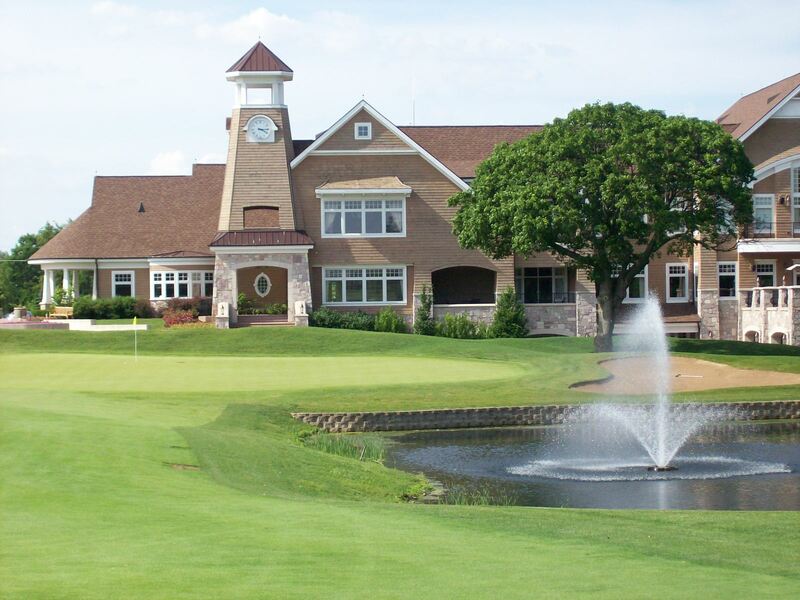 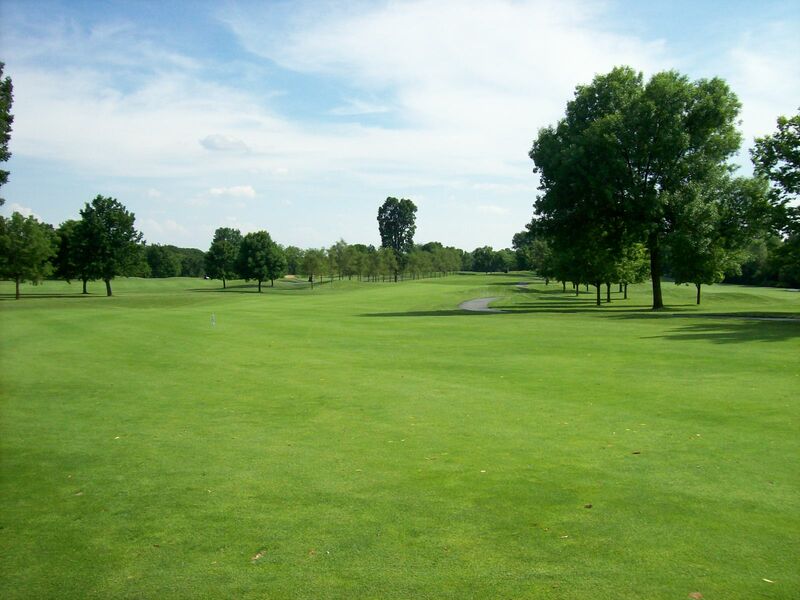 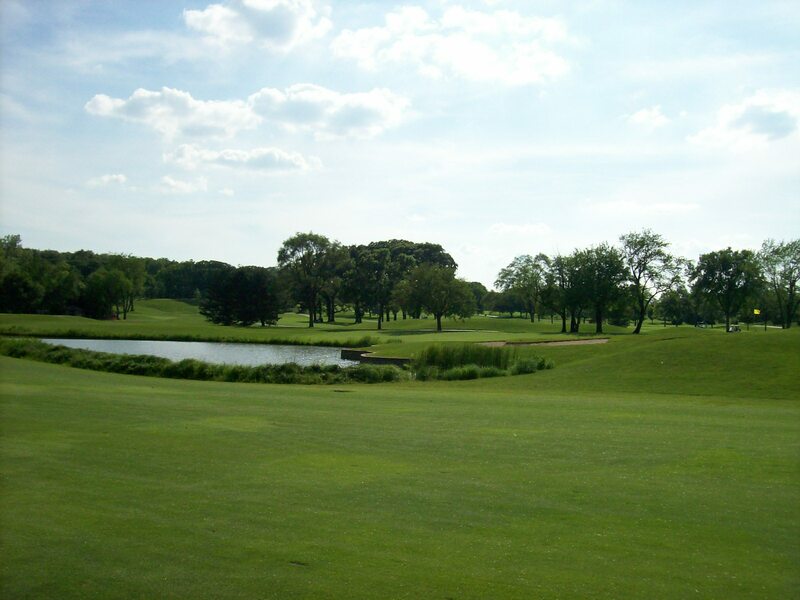 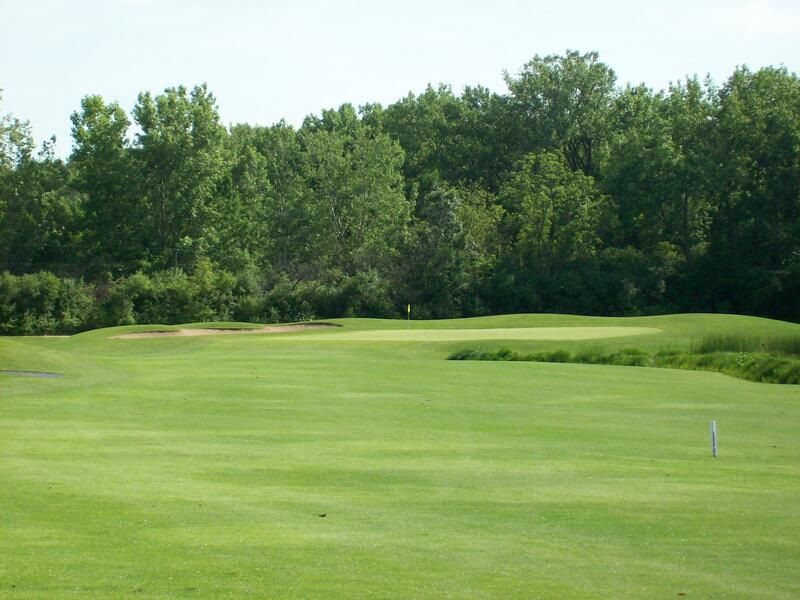 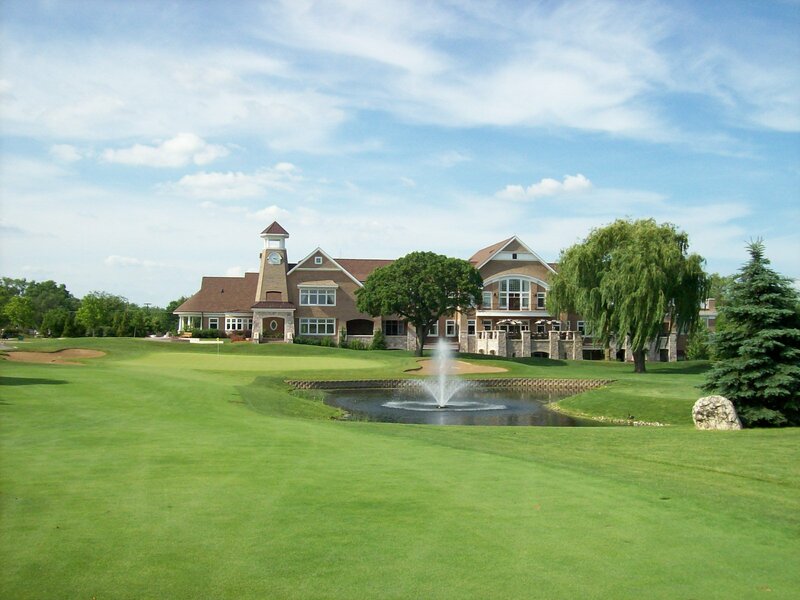 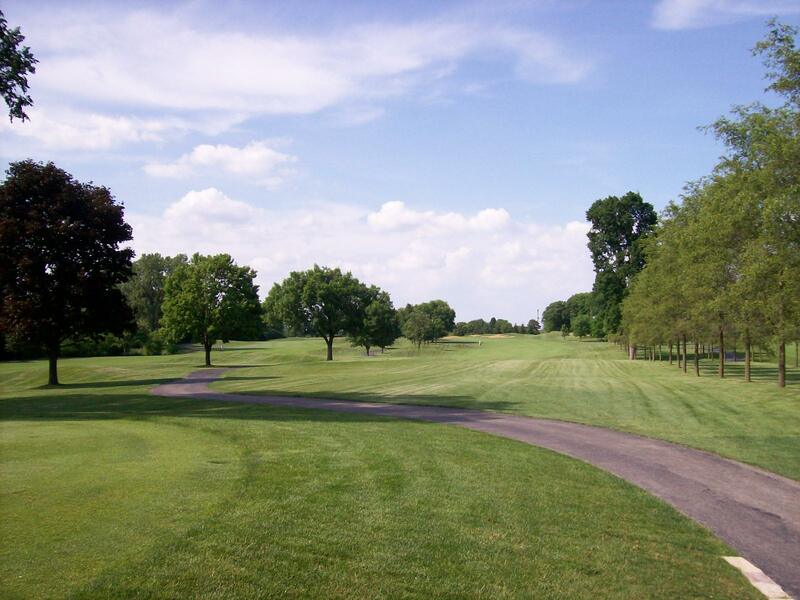 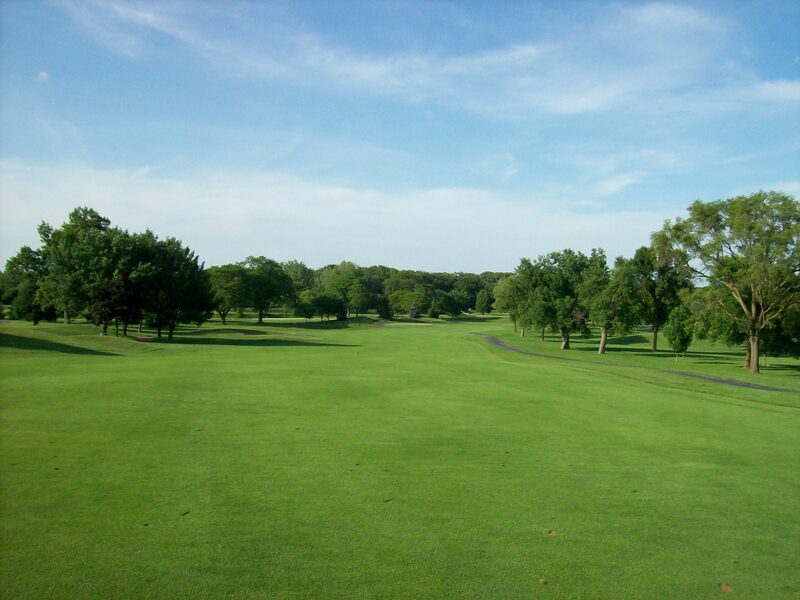 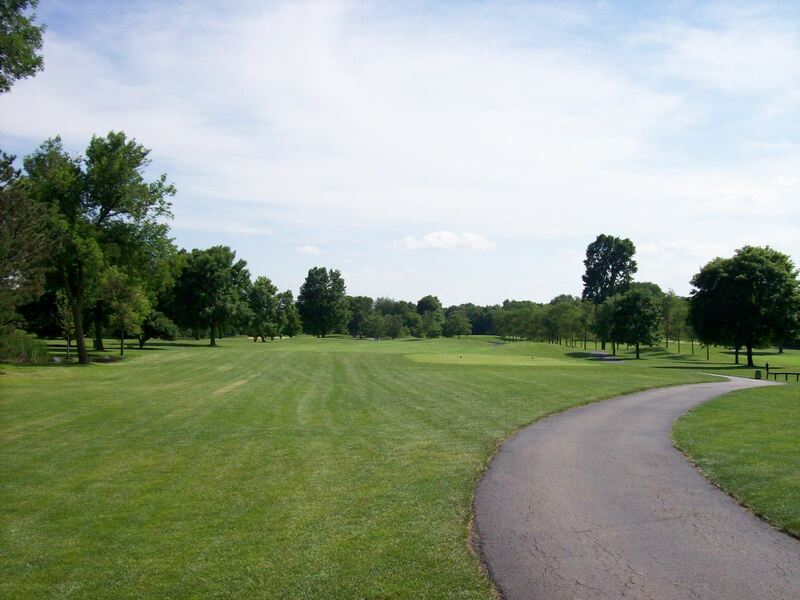 The course is meticulously manicured and surrounded by forest preserve with no houses in play. 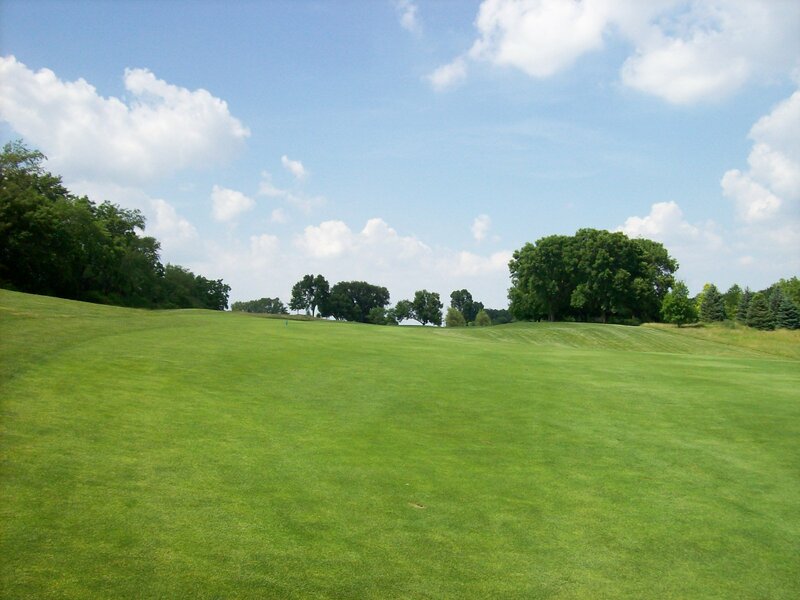 Tees, greens and fairways are bentgrass. 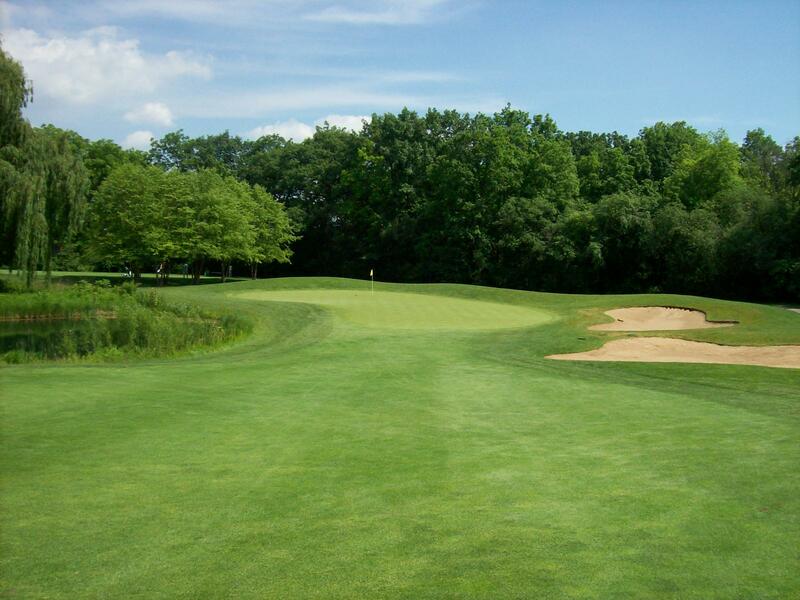 Water comes into play on 17 of the 27 holes and 77 bunkers dot the landscape. 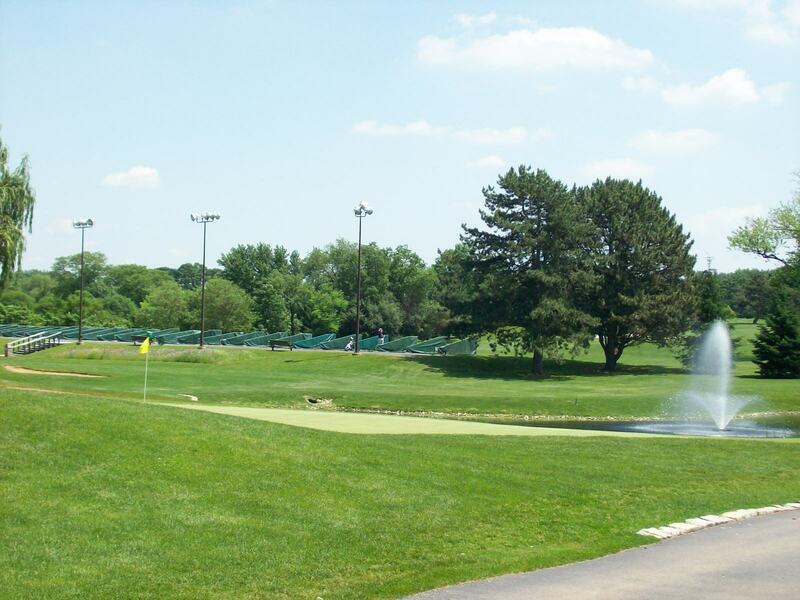 The practice area consists of a lighted driving range, putting green, chipping green and bunkers. 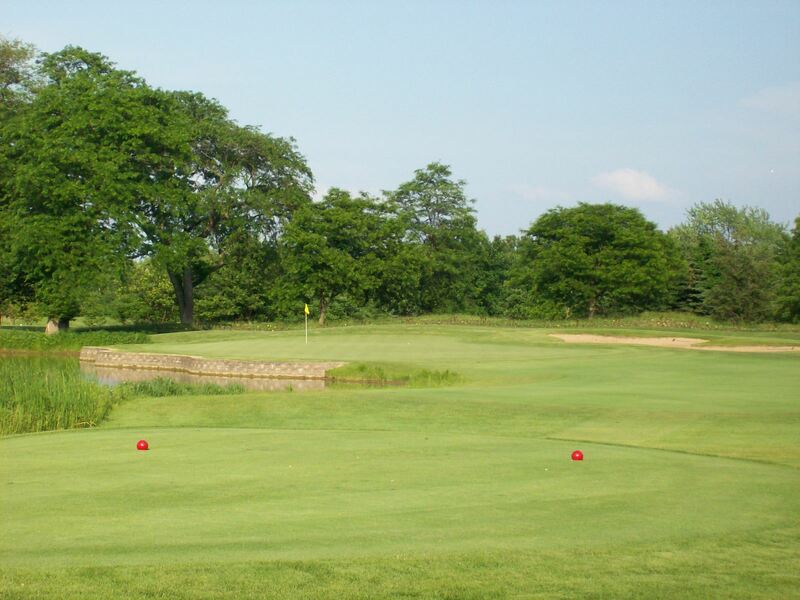 Arrowhead treats golfers and guests as if they are members of a private club and is known to be one of the finest municipal courses in the Chicago area.